Fuel cells are considering as primary power source for portable applications, electrical vehicles and residential applications in the future. However, since the voltage value obtained from a single fuel cell is too low, the output voltage values of the fuel cells must be increased. Therefore, DC/DC and DC/AC converters should be used to obtain a balanced output voltage and to make FCs available for all applications. This paper discusses the principle and electrical characteristics of the fuel cell, DC/DC boost converter and DC/AC inverter. D. W. Gao, C. Mi, A. Emadi, “Modeling and Simulation of Electric and Hybrid Vehicles”, IEEE, Vol. 95, No.4, pp.729-745, 2007. J. Sheng, D. J. Nelson, “Energy Management Power Converters in Hybrid Electric and Fuel Cell Vehicles”, IEEE, Vol. 95, No.4, pp.766-777, 2007. Z. Q. Zhu, D. Howe, “Electrical Machines and Drives for Electric, Hybrid, and Fuel Cell Vehicles”, IEEE, Vol. 95, No.4, pp.746-765, 2007. A. Emadi, S.S. Williamson, “Fuel Cell Vehicles: Opportunities and Challenges”, Power Engineering Society General Meeting, Vol.2, pp. 1640-1645, 2004. L. M. Tolbert, S. Z. Peng, t. Cunnyngham, J.N. Chiasson, “Charge Balance Control Schemes for Cascade Multilevel Converter in Hybrid Electric Vehicles”, IEEE Trans. on Industrial Applications, Vol. 49, No. 5, pp. 1058-1064, 2002. K. Jin, X. Ruan, M. Yang, M. Xu, “A Hybrid Fuel Cell Power System”, IEEE Trans. on Industrial Electronics, Vol. 56, No.4, pp: 1212-1222, 2009. F. Barbir, “PEM Fuel Cells: Theory and Practice”, Elsevier, Academic Press Sustainable World Series, 2005. T. P., Kumar, N., Subrahmanyam, M., Syduu, “Control Strategies of a Fuzzy Controlled Solid Oxide Fuel Cell/Battery Distributed Generation System for Power Quality Enhancement”, International Conf. on Circuit, Power and Comuputing Tech. (ICCPCT), pp. 64-69, 2014. A. Kazim, “Exergy Analysis of PEM Fuel Cell at Variable Operating Conditions”, Energy Conversion and Management, Vol. 45, pp. 1949-1961, 2004. S. Chaudhary, Y.K. Chauhan, “Studies and Performance Investigations on Fuel Cells”, IEEE International Conference on Advances in Engineering & Technology Research ICAETR, 2014. C. Wang, M. H. Nehrir, H. Gao, “Control of PEM Fuel Cell Distributed Generation Sytems”, IEEE Trans. on Energy Conversion, Vol. 21, No.2, pp. 586-595, 2006. M. H. Nehrir, C. Wang, “Modeling and Control of Fuel Cells”, Wiley, IEEE Pres., 2009. C. Wang, M. H., Nehrir, S.R. Shaw, “Dynamic Models and Model Validation for PEM Fuel Cells Using Electrical Circuits”, IEEE Trans. on Energy Conversion, Vol. 20, No. 2, pp. 442-451, 2005. K. W. E. Cheng, D. Sutanto, Y. L. Ho, and K. K. Law, “Exploring the power conditioning system for fuel cell,” in Proc. IEEE PESC, pp. 2197–2202, 2001. F. Gao, B. Blunier, M.G. Simoes, A. Miraoui, “PEM Fuel Cell Stack Modeling for Real-Time Emulation in Hardware-in-the-Loop Applications”, IEEE Trans. on Energy Conversion, Vol. 26, No. 1, pp. 184-194, 2011. 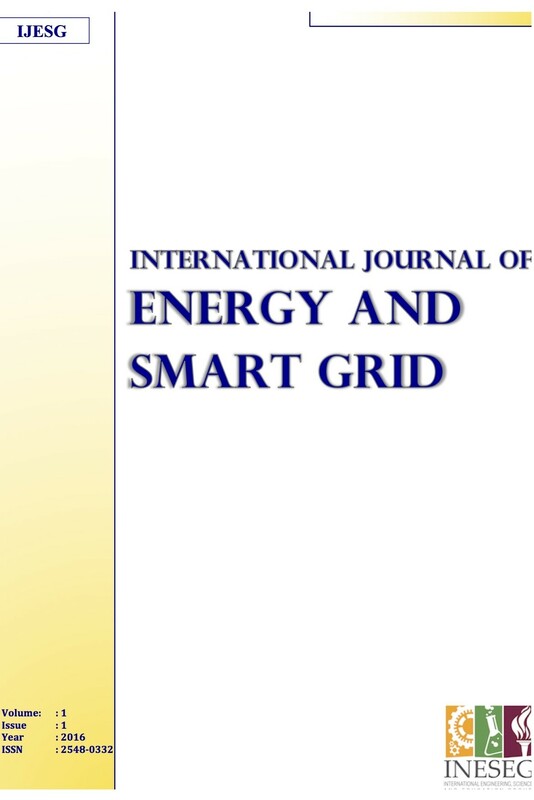 I. Colak, E. Kabalci, R. Bayindir, “Review of multilevel voltage source inverter topologies and control schemes”, Energy Conversion and Management, 52(2), pp. 1114-1128, 2011.